According to the National Highway Traffic Safety Administration, there were more than 30,000 deaths resulting from motor vehicle crashes in 2010 and an additional 2.24 million people were injured. Vehicles are becoming much safer as with more vigorous safety standards and new technology such as airbags and shatter-proof glass. However, driving can still be very dangerous so it is better to be safe than sorry when selecting a new vehicle. Once you donate your vehicle, consider purchasing one of these vehicles with a high safety rating this year. While these vehicles may be on the expensive side, the research and technology that went into making these cars so safe may be worth the extra cost. Attention Assist, which alerts the driver when it detects that they are drowsy or otherwise impaired. Driver alert system similar to Attention Assist that alerts the driver when the system detects they are tired or distracted. Are you interested in purchasing one of these awesome, top-rated cars? 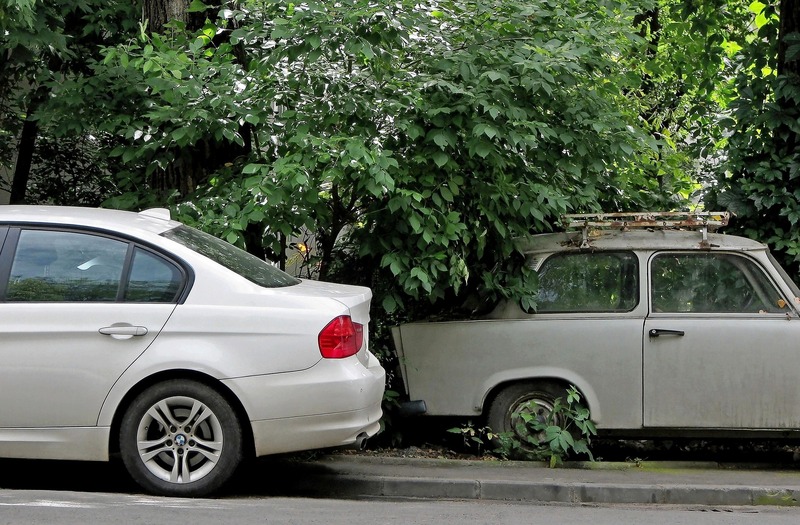 Donate your old car to Goodwill today to get a great tax deduction and make room for your newer, safer car! Learn more about the donation process here.